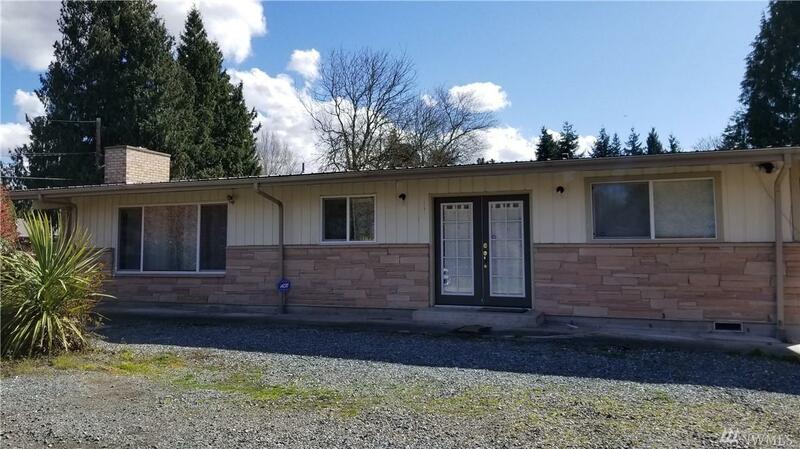 Incredible opportunity to own an income producing duplex near Kent Station, and light rail to Seattle. Walking distance to bus. Both units have separated entrance, kitchen, living room, washer and dryer Unit A with 3 bed/1 bath, fire place. Unit B with 1 bed/1 bath, sun roof filled with skylight, separated back yard for your enjoyment. All kitchens appliances and washers dryers for both units stay. Sellers are motivated to sell. You can live in one and rent out the other unit.